The hearty Asturian dish is a perfect lunch on a cold day... and don't forget the crusty bread and cider! 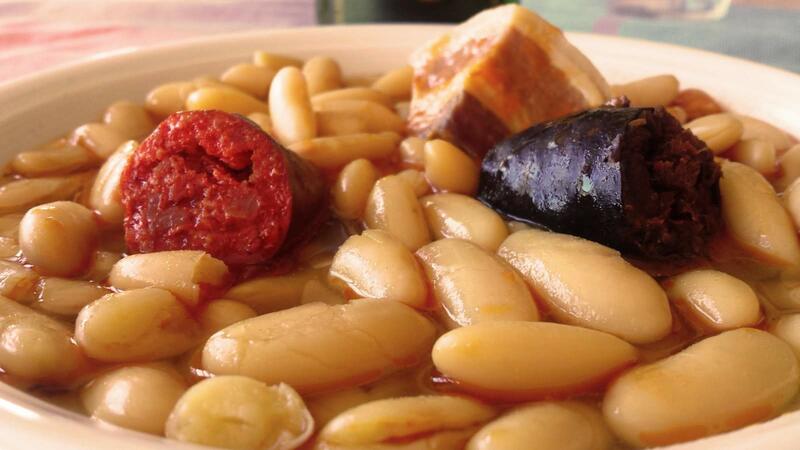 Fabada is a traditional and hearty white bean stew from the northern Spanish region of Asturias. Particularly popular during the colder months, it is traditionally eaten with crusty bread and a glass of Asturian cider. Fabada Ingredients for 2-4 & 6 pers.